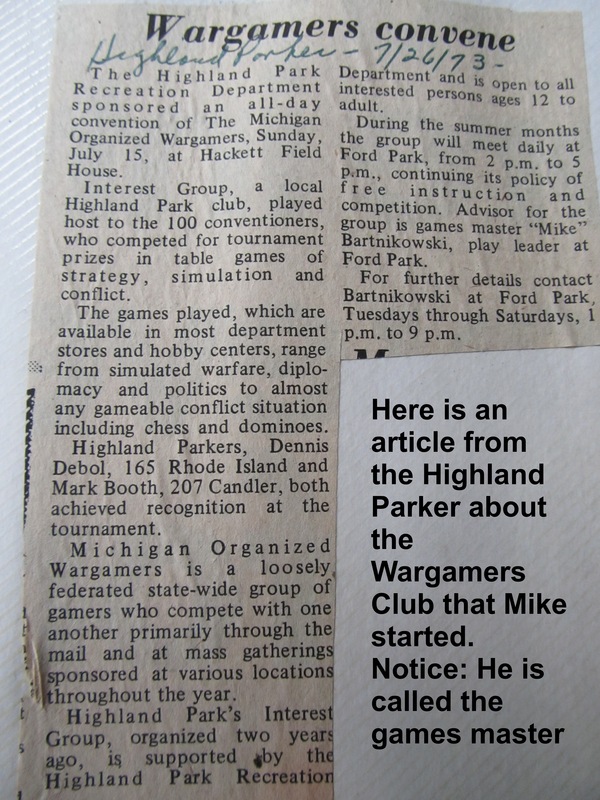 This entry was posted in Highland Park Memories, People of Highland Park, School Memories, Uncategorized and tagged Ford Middle School, Ford Park, Mike Bartnikowski, Wargamers by markjemilbooth. Bookmark the permalink. Wow you really know how to put a guy in a Time Machine. 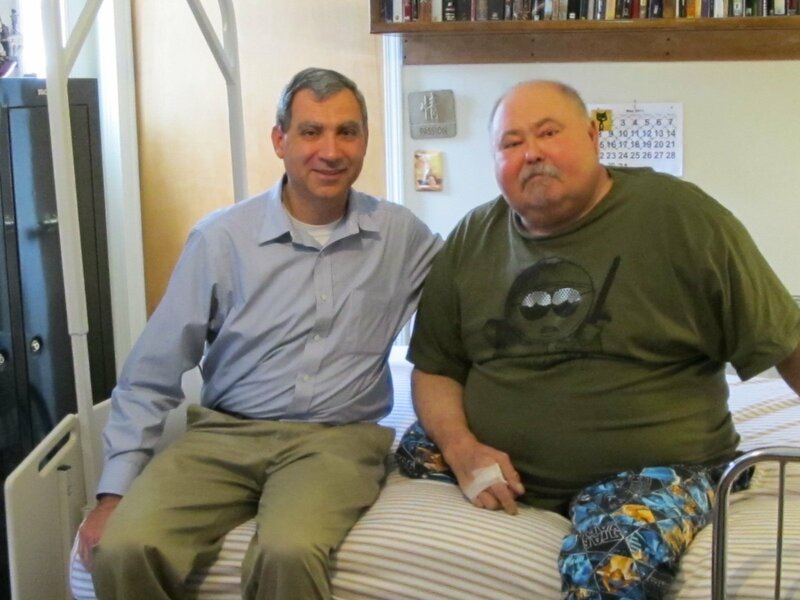 I too attended Ford Middle School and remember Mr. Bartnikowski, we thought that he was a professional wrestler. I’m also a graduate of HPCHS Class of 86. I’m also a licensed and ordained minister here in Atlanta.